We have been making Dacron cruising sails since 1960. 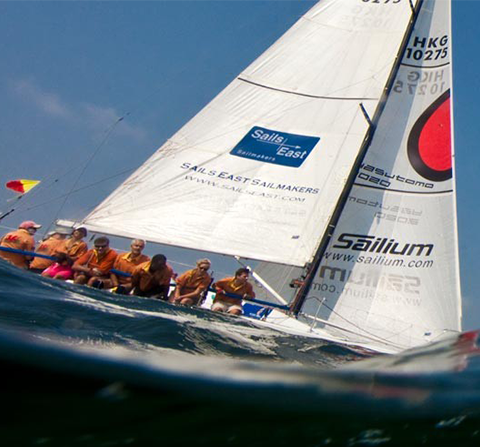 We offer both Dacron and cruising laminate pentax sails. 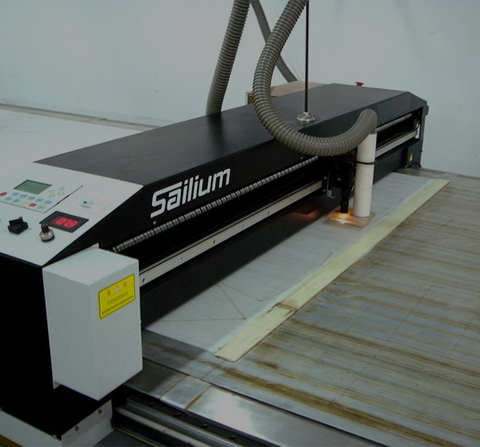 Our modern, 40,000 square foot loft is equipped with computer automated laser cutting and CAD. 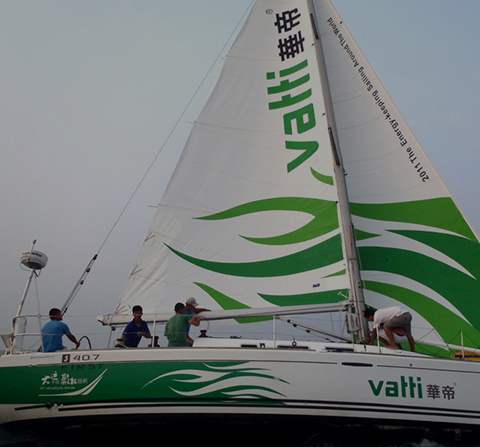 We use premium sailcloth from Challenge, Bainbridge, Contender and Dimension Polyant.